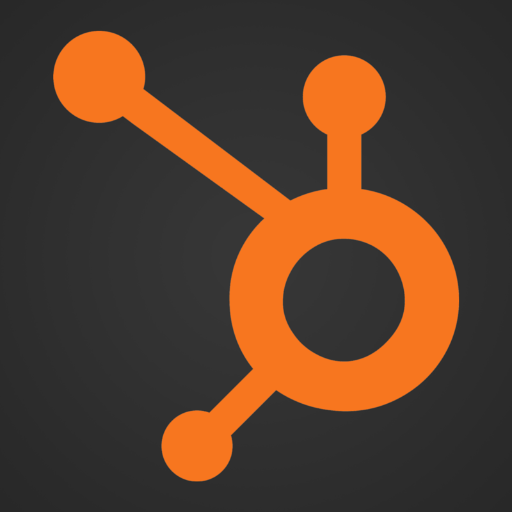 Looking for a cheaper alternative to HubSpot? Here's LeadIn..
LeadIn is a CRM and Lead Tracking Plugin, which helps businesses convert visitors into leads or subscribers and along the way allows users to learn about each one of these contacts. Previously a free plugin for any website built in WordPress, LeadIn is now compatible with any website, built in any platform. This Inbound Marketing app, used by bloggers and small businesses wanting to know more about who is visiting their website, gives smaller organisations the chance to create their own Inbound Marketing strategy. In a similar way to HubSpot, you can see the history of a contacts interaction with your site. It allows you to put up a simple conversion form and also has functions for when visitors may look to leave your website, e.g. pushing pop-ups for when the visitor moves their cursor towards the exit or back button. 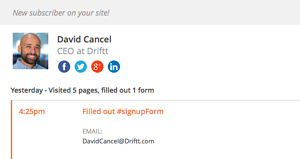 In a similar fashion to HubSpot, once a visitor converts, the platform searches for contact information, e.g. when the company was founded and the number of employees. The app includes simple analytics for your website, including web traffic and sources, with the ability to segment this data and use this for email functionality. This is a perfect fit for individual bloggers or small businesses that aren’t ready to purchase HubSpot’s marketing automation software.